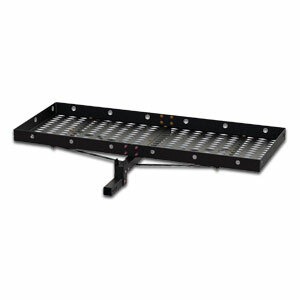 Royall trailer hitch mounted cargo carriers offer plenty of options for hauling extra gear. These receiver hitch cargo carriers are perfect for road trips when you’re limited on space inside the vehicle but don't want to deal with towing a small trailer. Extra Heavy Duty to last the life of your vehicle.